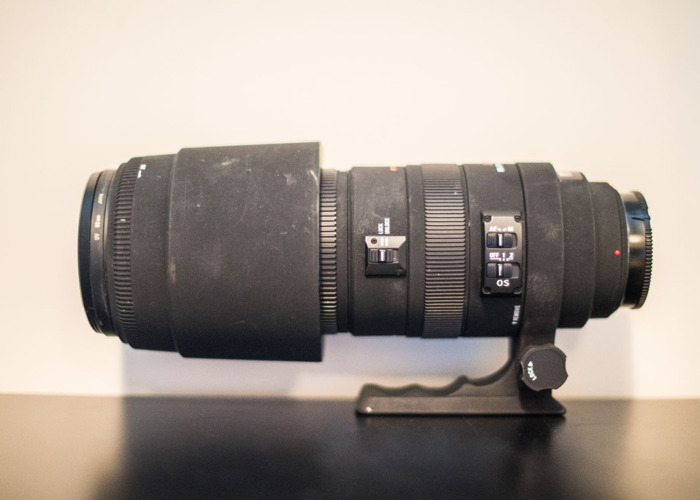 This versatile telephoto lens delivers superb results and flexibility. 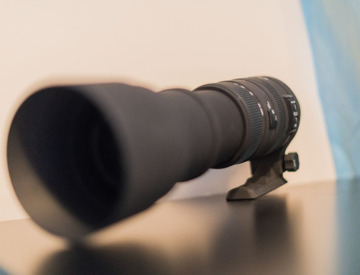 With an extensive shooting range and high quality optics, it provides exceptional reach. 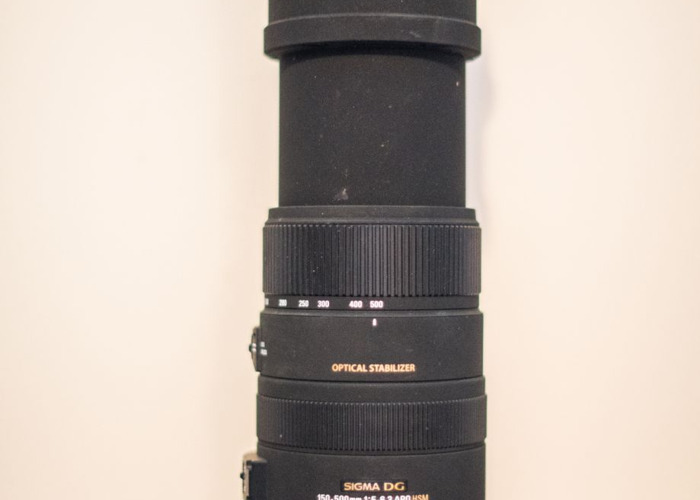 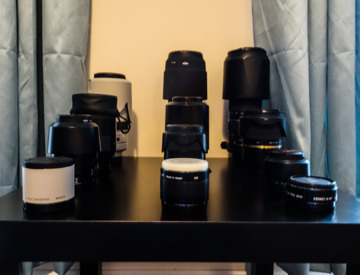 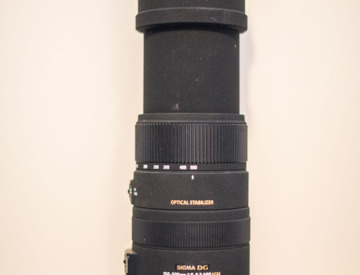 https://www.parkcameras.com/p/G247261M/sony-a-mount-lenses/sigma/150-500mm-f5-63-apo-dg-os-hsm-sony-fit As you can see from the photos the exterior is quite poor however the optics and performance of the lens are still as good as new.